Now that the clocks have gone back we all know it’s Spring but actually it’s been mid-summer weather in parts of the country for a couple of weeks. 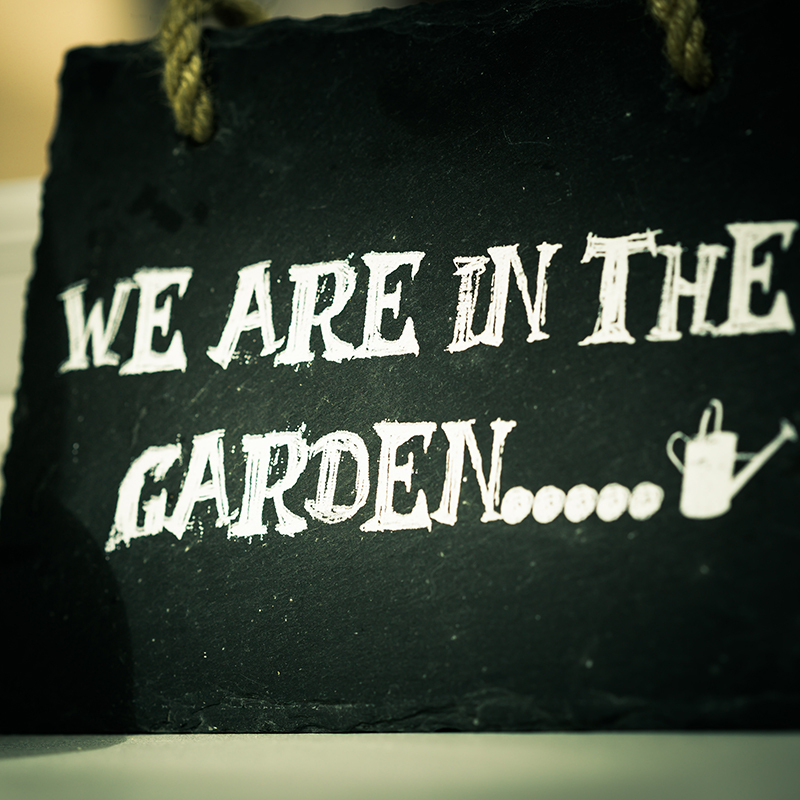 As well as being incredibly warm, it’s also been incredibly dry for all of February and all of March – two very dry months, when we are used to those months being wet, is not good news for new hedging. The warm weather is also bringing out the weeds – tiny seedlings which can ruin a hedge if they are allowed to get established. So, urgent gardening jobs for everyone who has recently planted a hedge are to clear the weeds and get out with the hose in the evenings, at least 3 times a week for at least 2 litres per plant unless it has rained heavily. It’s a pain but it’s got to be done. We’ll be relieved to see rain again. 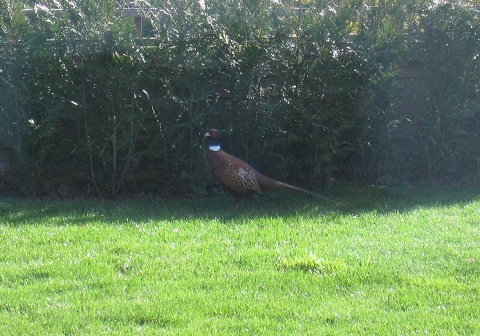 PS Photo of a recent visitor to our garden – Charlie knew it wasn’t a normal garden bird and went absolutely mad! Apologies for the standard of photography – it was taken through a window.